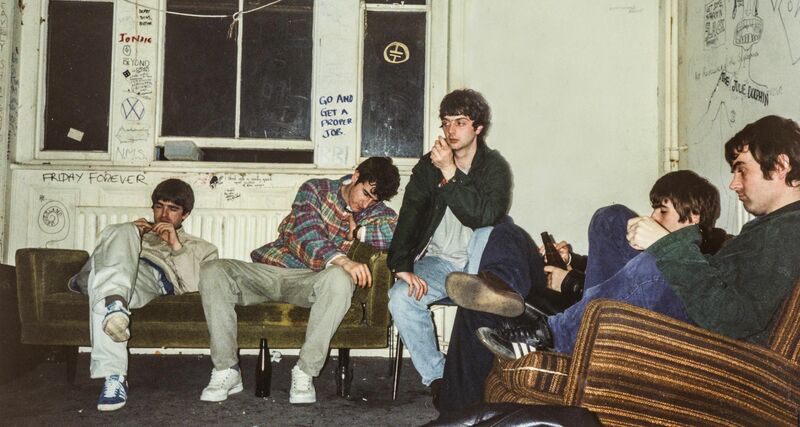 A touring exhibition about the Mancunian band Oasis is to be shown in the band's hometown. Although Chasing the Sun has been exhibited in London and Tokyo before, the Manchester edition promises to contain additional items. 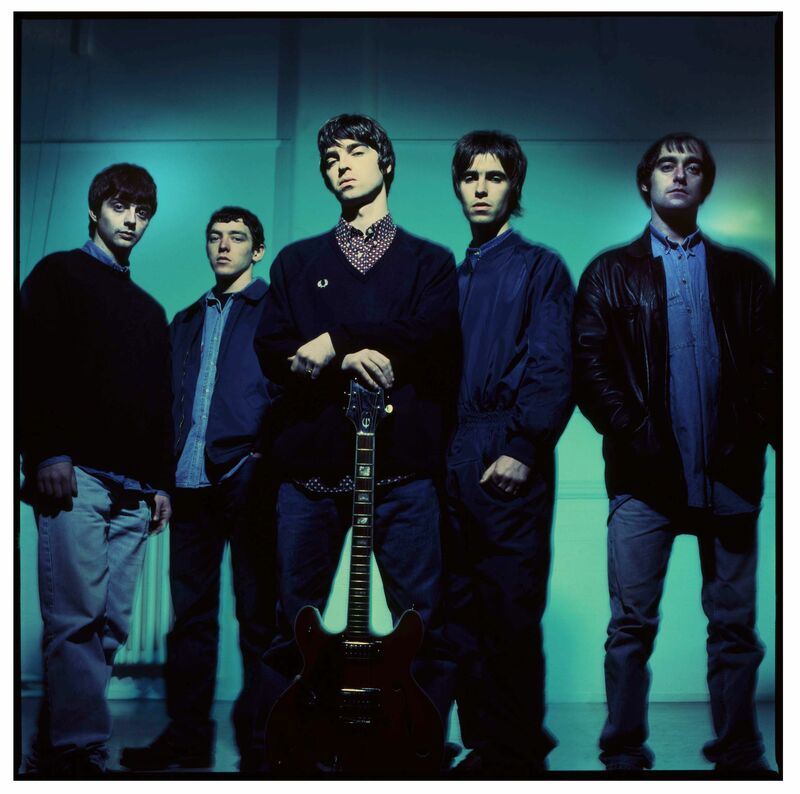 Chasing The Sun follows the band's rise to international fame through their first three albums - Definitely Maybe, (What's The Story) Morning Glory? and Be Here Now, the latter of which became the fastest-selling album in the history of the British charts. The exhibition corresponds with the release of a remastered edition of Be Here Now, with previously unreleased bonus tracks, on 7 October. Curated by the photographer Lawrence Watson, the exhibition gathers photography and memorabilia, including a shelf of trophies from the band's award wins, original lyric sheets, early instruments and tour ephemera. It also includes a to-scale recreation of the living room used for the Definitely Maybe album cover, featuring many of the original props. Supersonic, a new documentary about Oasis's whirlwind ascent to wealth and fame, is featured in the current issue of Jocks&Nerds.